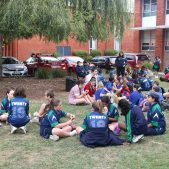 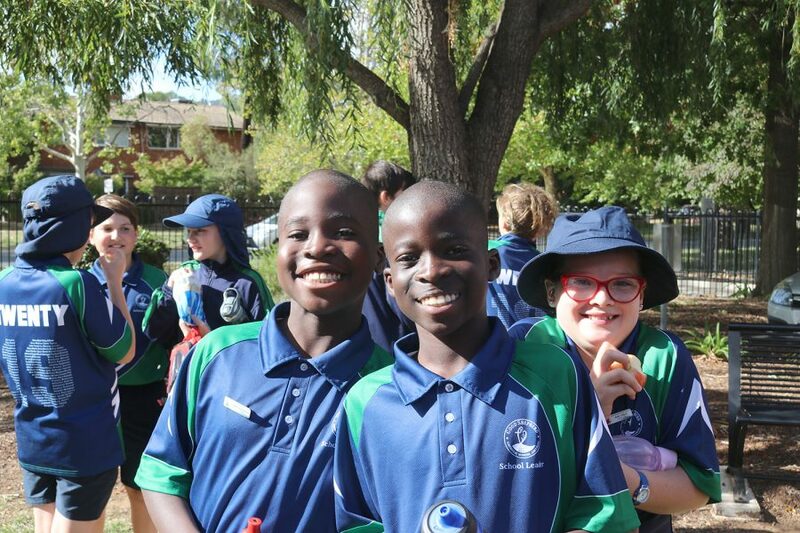 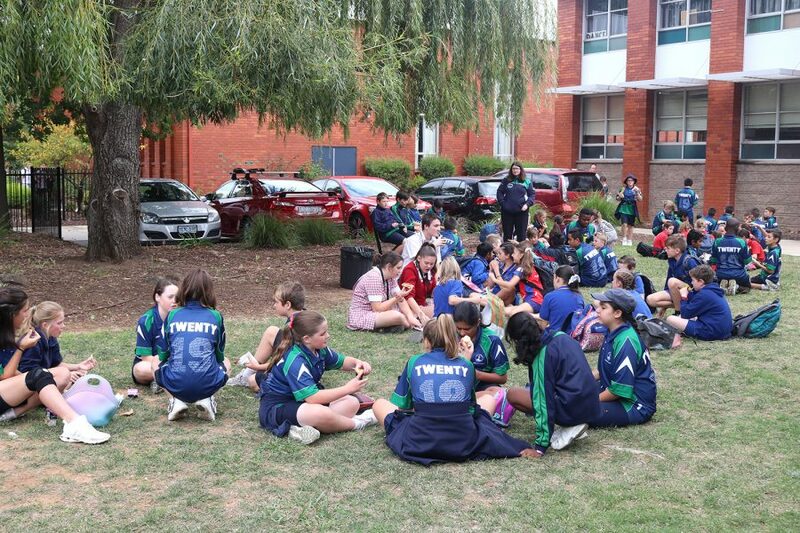 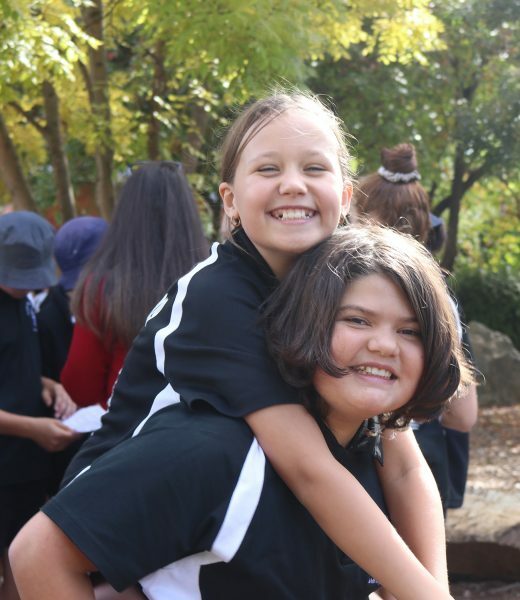 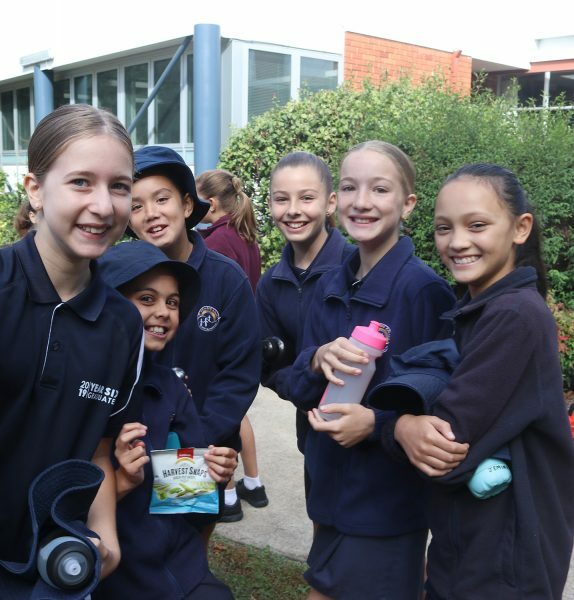 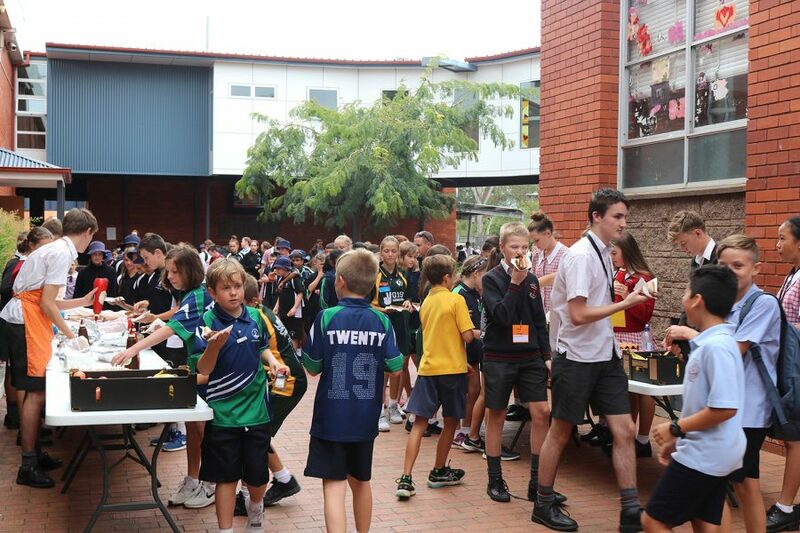 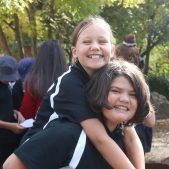 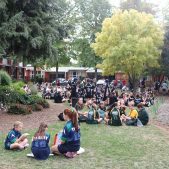 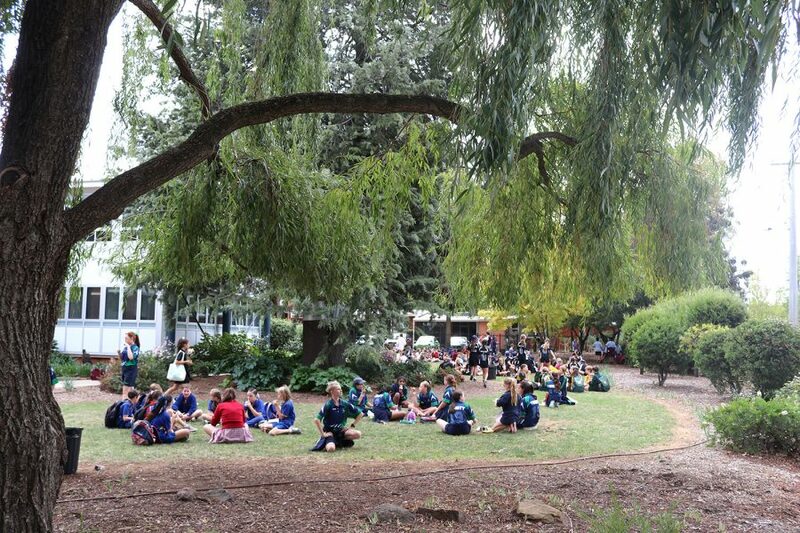 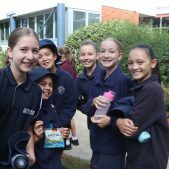 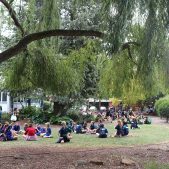 Over 350 Year 6 students from across various Northside Catholic Parishes visited Daramalan today and experienced what a typical day might be like for them in Year 7. 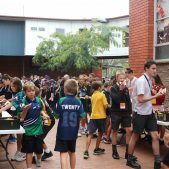 They saw a variety of classes, some talks from current Year 7 and Year 10 students as well as a musical performance from the daramalan Jazz Band. 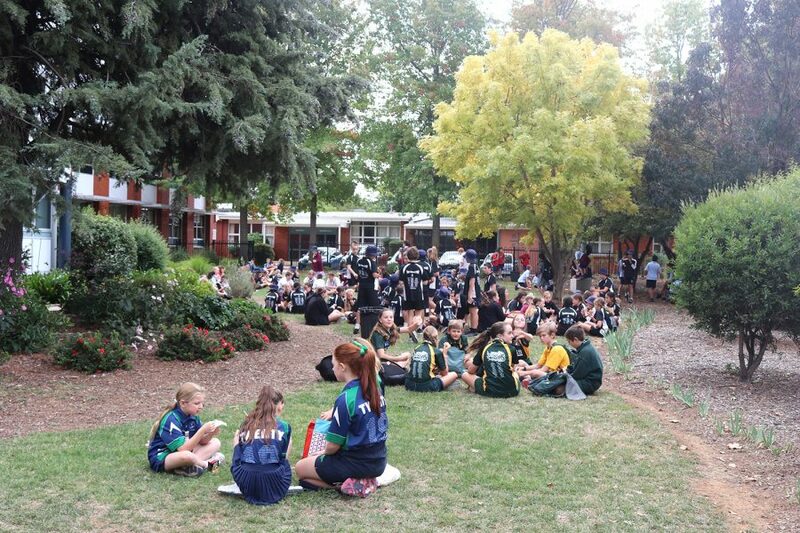 This was followed by lunch supplied by the College in the front garden. 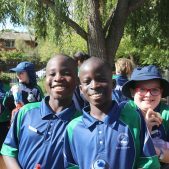 The next Try Dara Day is Thursday 11 April.